This week Gary and Gary discuss maintaining the fluids in your jeep. You won't believe the Like and Hate Things they cover this week. They announce another country in the Where in the World segment. 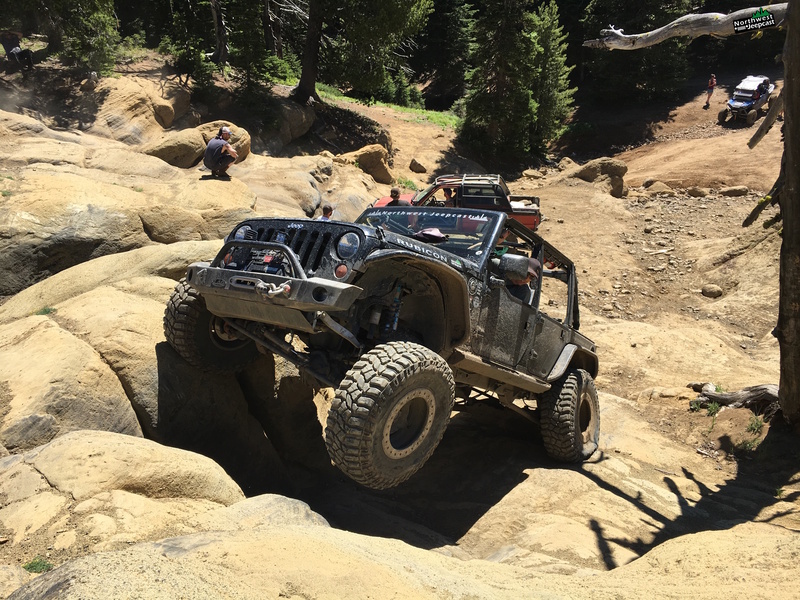 Get your #AirGuitar ready for another Jeep of the Week. And they go through some listener feedback. 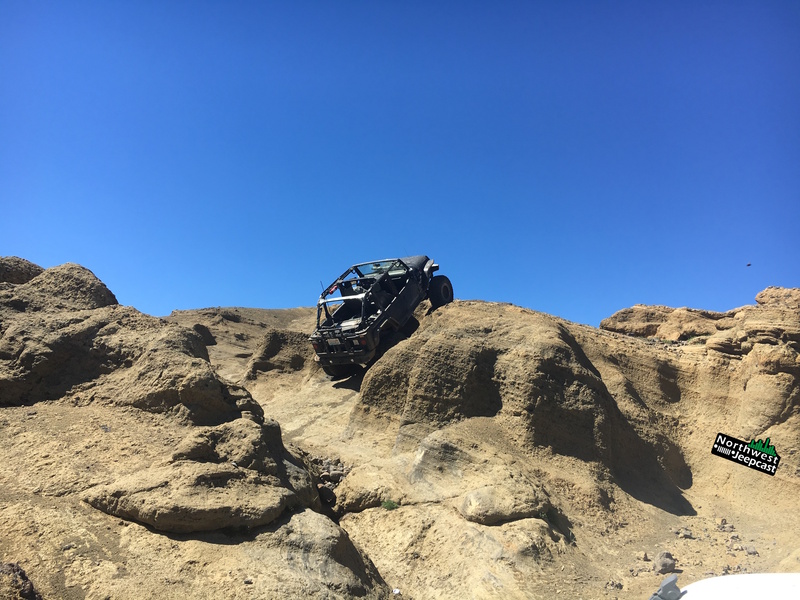 All this and more in a fresh new episode of the Northwest Jeepcast.